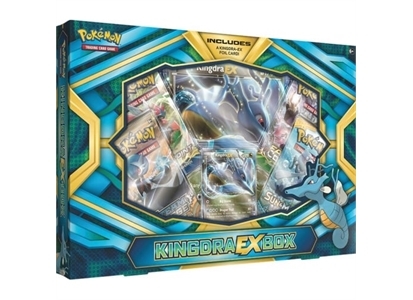 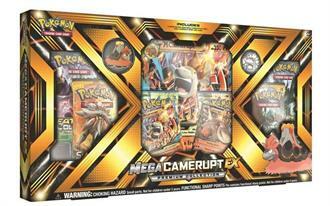 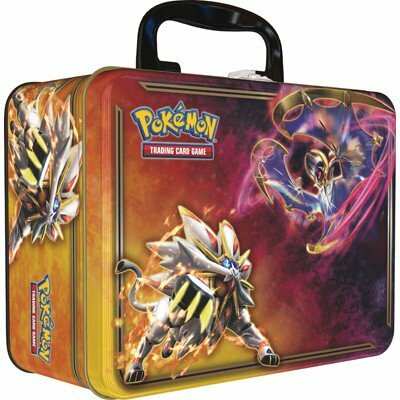 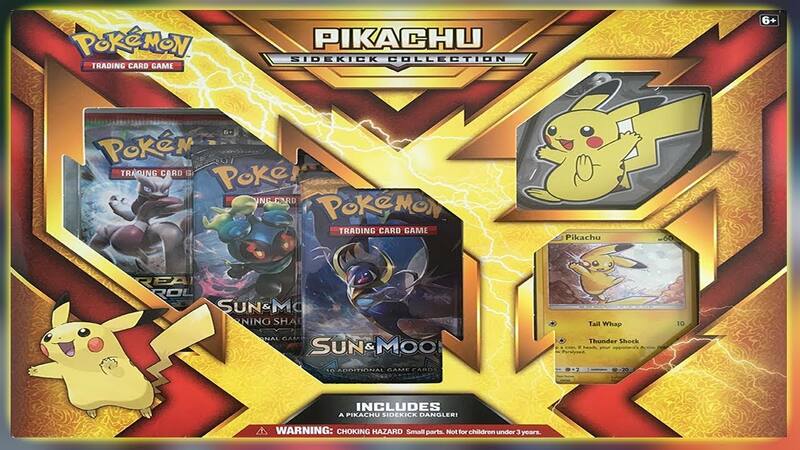 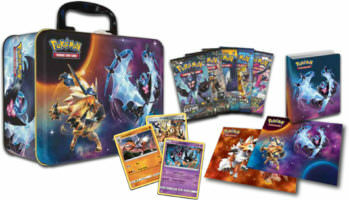 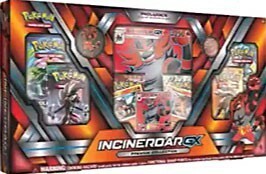 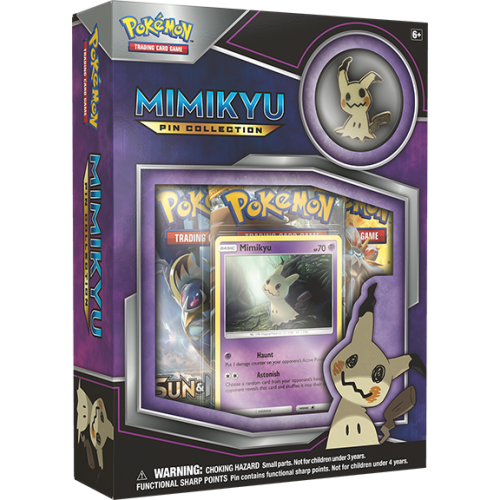 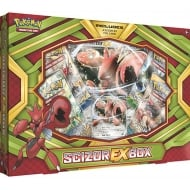 THREE POKÉMONGX PREMIUM COLLECTIONS ARRIVE IN JUNE! 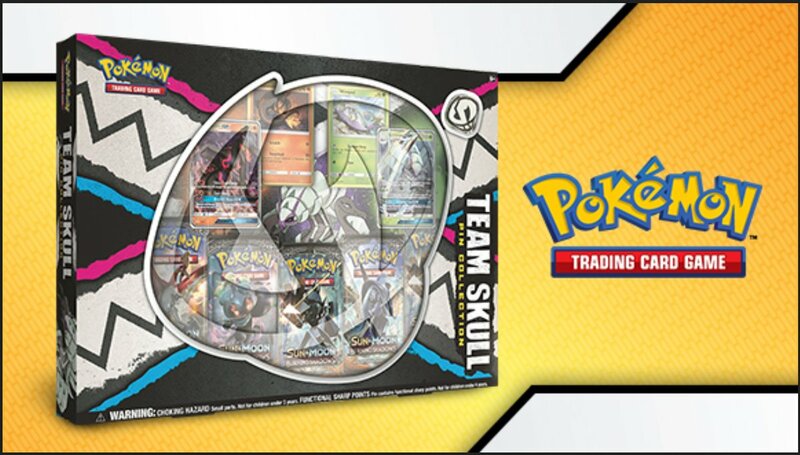 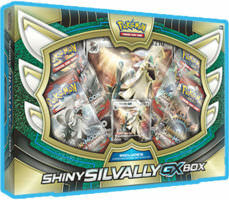 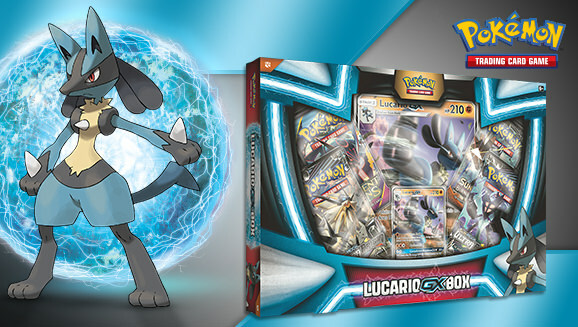 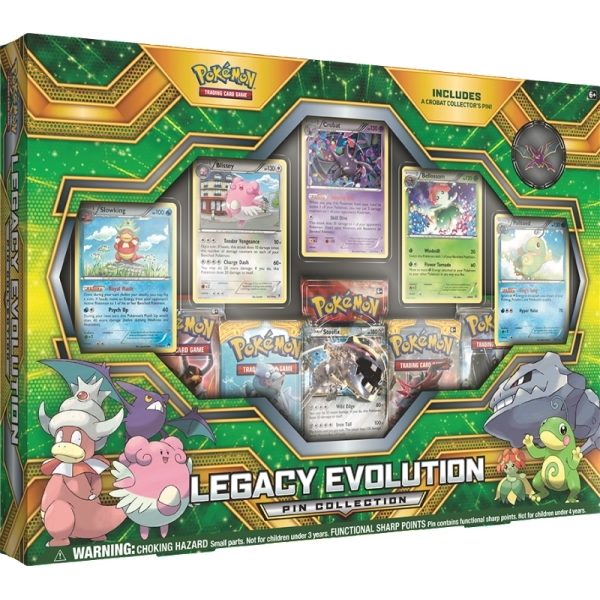 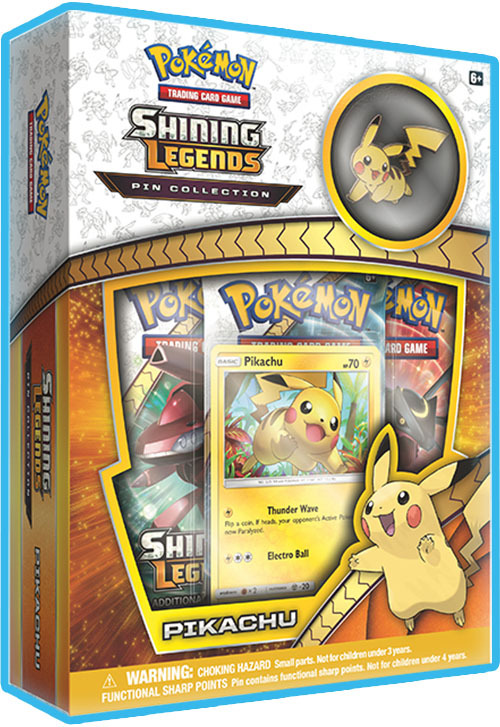 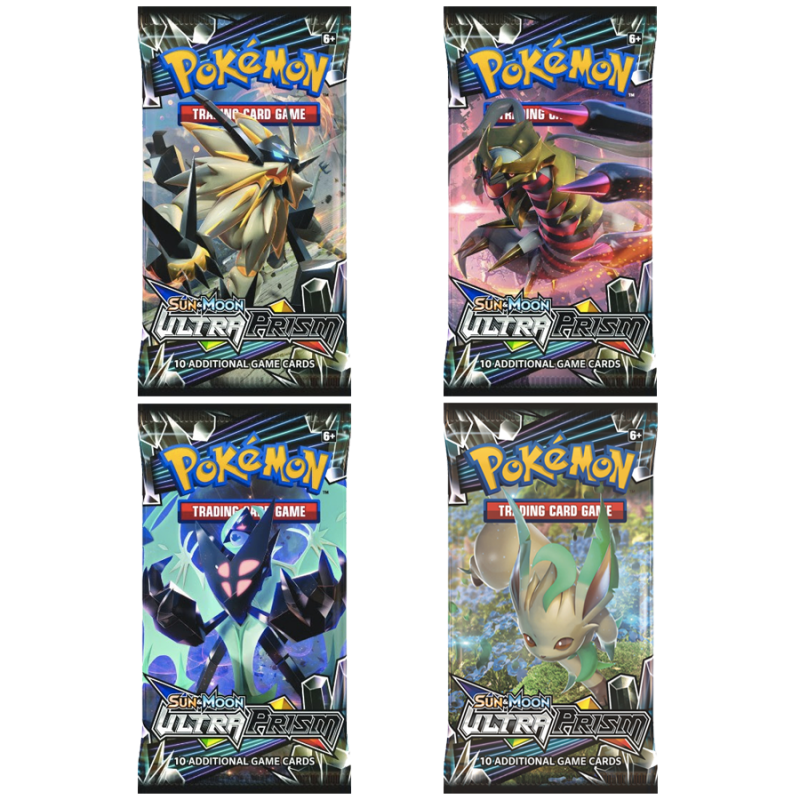 Three Premium Collections inspired by the power of Pokémon-GX are coming, each one bringing a complete Evolution chain of three foil promo cards, an oversize card, a collector’s pin and coin, and 6 booster packs. 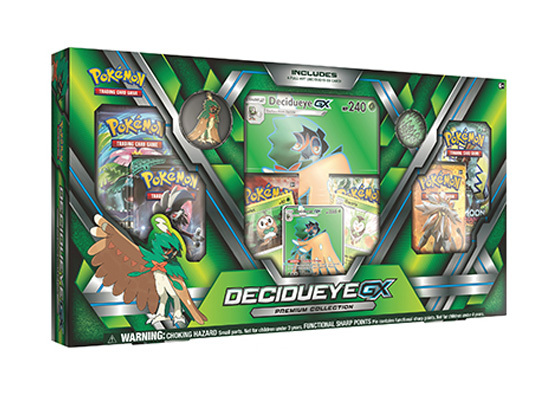 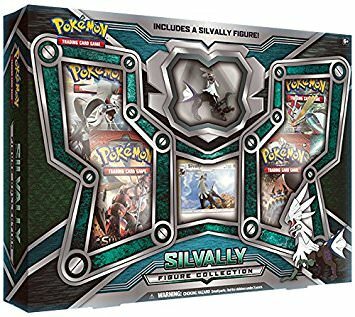 These Premium Collections show off the first partner Pokémon of the Alola region, now fully evolved: Decidueye, Incineroar, and Primarina!